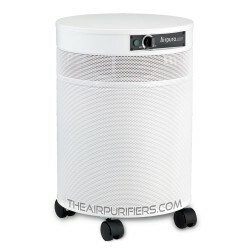 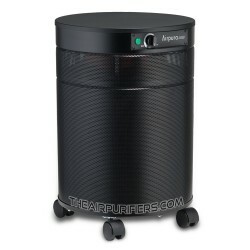 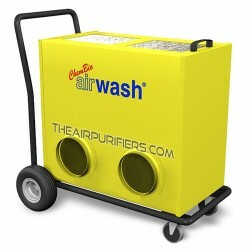 Cannabis / Marijuana Dispensary Air Purifiers. 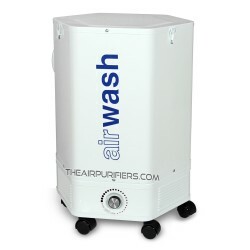 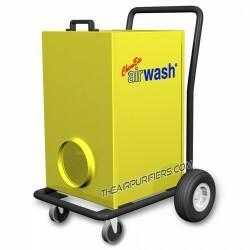 The Cannabis / marijuana dispensary air purifiers are essential for maintaining health and safe working environment in cannabis / marijuana dispensaries. 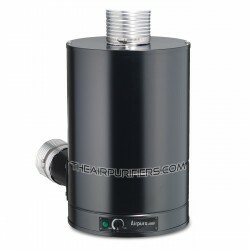 Cannabis / Marijuana Dispensary There are 7 products.